Incredible non-profits that provide resources that every artist needs. One of the greatest challenges for working artists is the balancing act between managing the mechanics of business and the creative work you need to do. Taking on everything yourself is a daunting task. Fortunately, you don't have to. Today, we're going to take a look at five New York organizations that are built to help you get the resources you need to create your work. Artists need space to work. And in New York City, space is a luxury that very few can afford. Spaceworks is a non-profit organization that uses city funding and donations to subsidize rehearsal and studio spaces for artists of all kinds. Anyone can apply for a membership that allows you to reserve rehearsal space in their Queens and Brooklyn spaces. Spaceworks is non-curatorial, all you need is an active art practice to apply. Art is the soul of any city, and with skyrocketing rent and chain stores on every corner, New York could use a little help in the soul department. Spaceworks is a big part of the solution, and we're proud to support them. Spaceworks will be offering a special deal for our members, so hop on our mailing list to be the first to know about it! Dealing with contracts, copyright and non-profit applications are not part of the skillset of your average artist. Yet, every working artist will come across any or all of these things over the course of their career, and they're vitally important to understand and get right. VLA provides low cost or no cost legal help with oft-overlooked, but essential parts of every artists' practice. If you have questions about intellectual property rights, or you want to mediate a dispute over a contract, this is the best free resource we know of. They also offer affordable classes on how to navigate everything from nonprofit incorporation to immigration to contracts and trademarks. 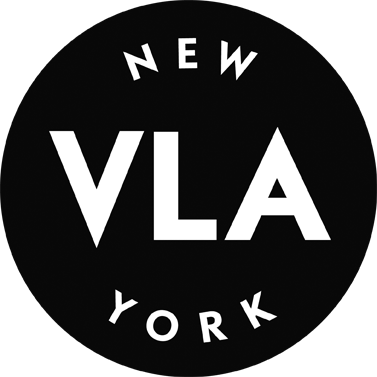 We've linked to VLA NYC, the largest and oldest VLA in the country, but there are many other chapters across the country. If you're not in New York, check this Wikipedia page to see if there's a VLA near you. Artists need lawyers! If you like this article, click here to hop on our mailing list. 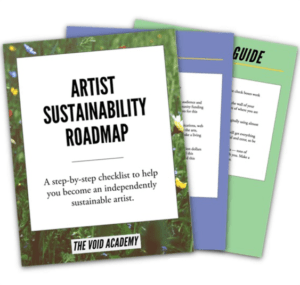 We'll send you our free 15-page guide on how to start making sustainable income from your art! Let's say you've got a project that would be a great candidate for grant funding or tax-deductible donations. You could spend months assembling a board of directors, drafting bylaws and filing for state and federal tax exemption to form your own 501(c)(3). Or, you could give Fractured Atlas a call and apply for fiscal sponsorship. Guess which one's easier? Fractured Atlas goes above and beyond providing fiscal sponsorships. They also have a technology team that builds amazing things for artists like an art space finder, a course library and a free platform that lets you sell tickets to shows, take donations and keep track of your patrons, all in one place. Not only are we fans of theirs, they're also our fiscal sponsors! Stay in touch to find out more about our partnership, we have cool things in store coming soon. Getting invited to exhibit at a nonprofit art institute or public gallery is a profoundly exciting event for any artist. The sad truth, however, is that most artists simply don't get paid for the shows, talks, workshops and readings that create value for these organizations. WAGE has been working to solve this problem since 2008, and they've certified 47 institutions (and counting) that pay artists reasonable fees for their work. If you're unsure what kind of compensation you should receive for a show, WAGE provides guidelines for negotiating with institutions to make sure you receive the payment you deserve for your work. And if you're looking for a place to exhibit, their list of certified organizations is a great place to start. 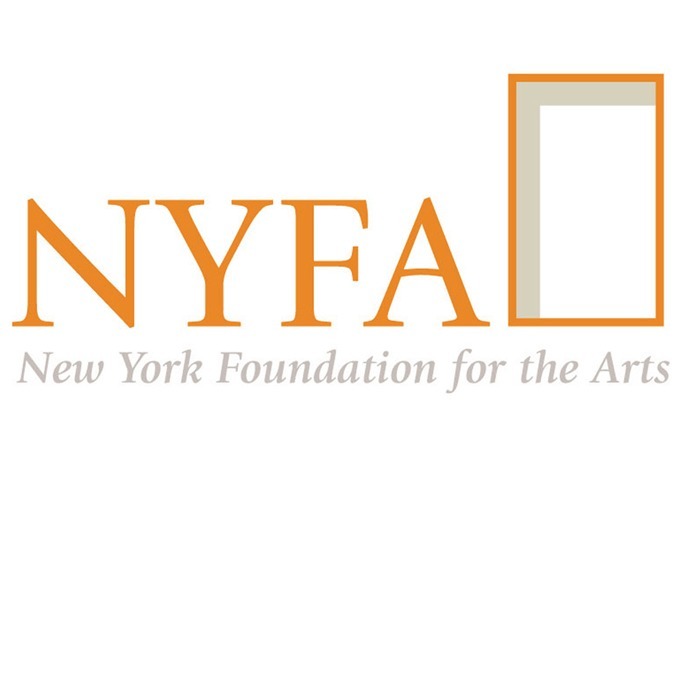 NYFA has been around since 1971, providing fiscal sponsorship, unrestricted grants and learning resources for artists. We love their focus on the business of art, with articles covering everything from what kind of insurance an independent artist might need to the legal specifics of creating an online art business. We're also big fans of their classifieds. They get more posts per day than any other arts focused job board we've found. Last but not least, find them on twitter every third wednesday of every month with the #ArtistHotline tag. It's a live, all-day Q&A session that's incredibly helpful for those hard-to-google questions.